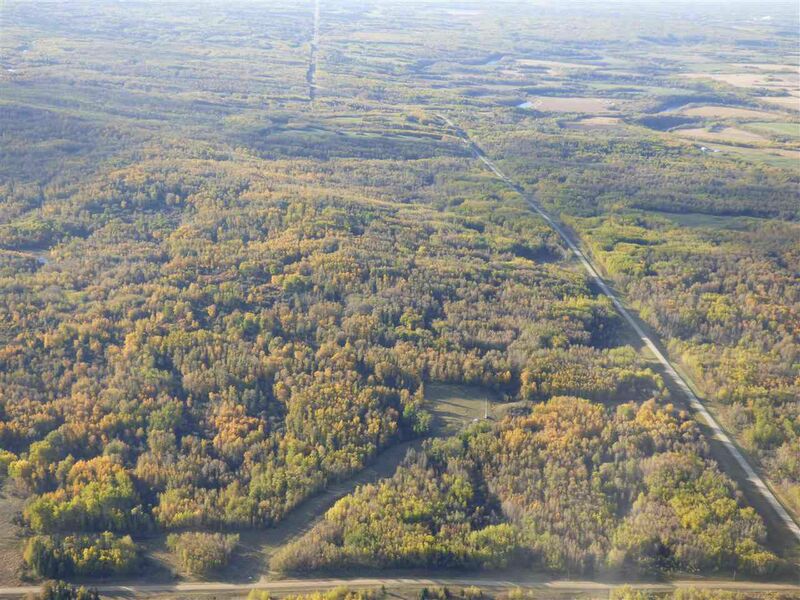 5 lease quarters available on Highway 757 just noth of Parkland County. North 1/2 of 5, south 1/2 of 8 plus the NW 8-55-6-W 5. Under ten miles north of highway 16, 3 deeded quarters also available. 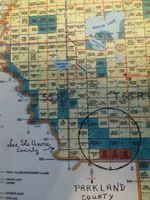 10 quarters of cattle country available on Highway 57 just north of Parkland County. 5 lease quarters, 3 deeded quartersa and 2 leasehold quarters. GST - if applicable shall be the responsibility of the purchaser.